The deal, a first between Piclo and a UK distribution network operator (DNO), will allow SSEN to use Piclo’s flexibility marketplace to procure flex and other ‘smart’ energy services from providers using the online auction process. 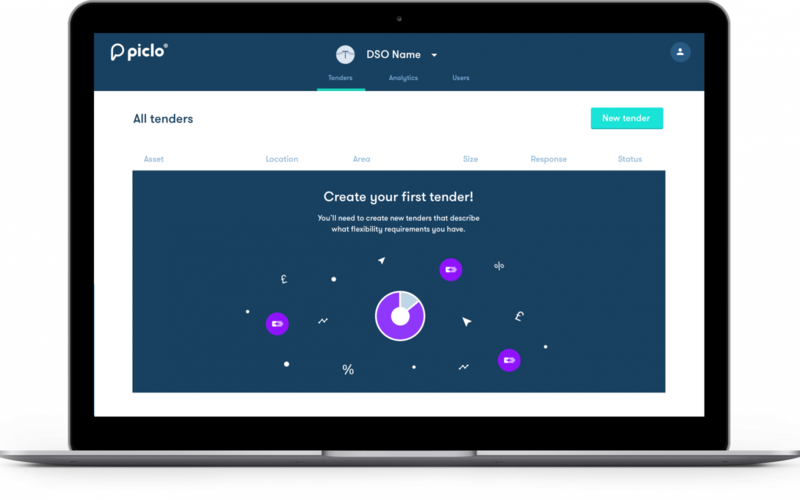 While Piclo has indeed partnered with all six of the country’s DNOs during its trial stage, this is the first time a DNO has penned a fully commercial contract with Piclo as the marketplace emerges out of its beta phase. The government-backed trial saw the participation of 175 flexibility providers with a total combined capacity of 4GW aid the management of local grids in congested areas. James Johnston, chief executive and co-founder at Piclo, described the SSEN deal as an important step following on from the pilot. “Whilst some physical changes to the network will be required as we decarbonise, Piclo’s platform significantly reduces the need for new investment, minimising the cost to the consumer whilst maximising the role of flexible, low-carbon plant in the overall mix. “This deal will hopefully be the first of many, not only in the UK but with other grids across the globe which suffer from the same limitations. The potential reach for our software is enormous,” he said. During that pilot, SSEN collaborated with Piclo to target six sites within its licence area where there were system constraints, sourcing flexible solutions to ease those issues. Scaling up that marketplace to be active across SSEN’s entire network will create significantly more opportunities for flexibility providers, the two companies said. “By working with Piclo we are hoping to address that challenge, and in working with the communities provide a level-playing field that supports local solutions and builds a network of flexibility providers,” Stewart Reid, head of future networks at SSEN, added.